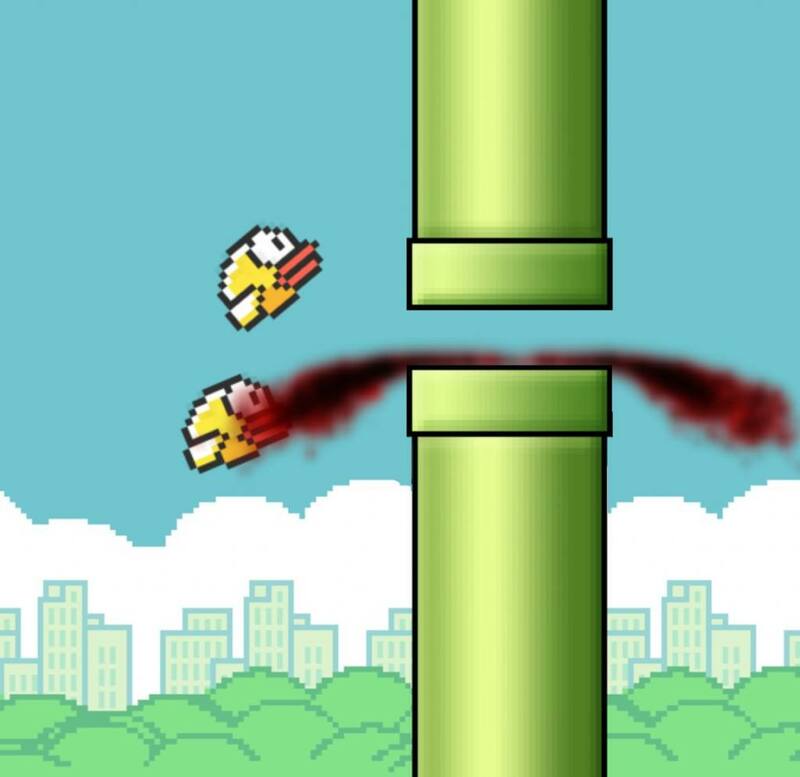 On Saturday, Nguyen announced on Twitter that due to his not being able to “take this anymore” — which has been assumed to mean the enormous media attention Flappy Bird has garnered since its launch late last year — he would be removing the notoriously difficult, and extremely lucrative (said to be generating $50k a day in ad revenues) game from the Web’s numerous Android and iOS app stores. He didn’t volunteer much else, but was clear that legal issues — speculated by some to have originated from the game’s passing similarities to Nintendo‘s brand-defining Mario games — had nothing to do with his choice. Information’s been spotty since, but the contents of Nguyen’s Twitter have been pored over by the news media — such as in this fairly comprehensive Forbes piece here — and any and all further developments are sure to be announced from the highest social media and blogosphere rooftops. A visit to Nguyen’s PeekYou profile will offer an opportunity to check out his social pages, as well as find many articles on this and other topics, and to explore what else he and .GEARS Studios have been up to; as he’s quite insistent that he’s still making games. UPDATE (2/11/14): Nguyen has granted an interview to Forbes, here, wherein he attempts to clarify his motivations.